Construction is now well underway for our new Floristry Centre at Ballapaddag, which will be the new home for Signature by Robinson's, Post-a-Rose and Isle of Man Hampers. 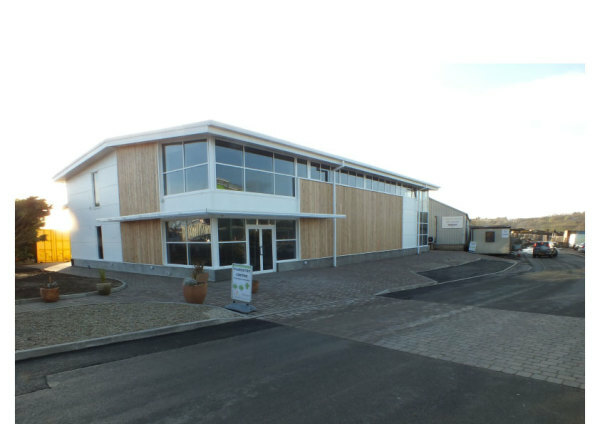 Scheduled for completion towards the end of 2013, the new centre has been build to meet the growing needs of our flowers and gift business. See pictures for our progress!